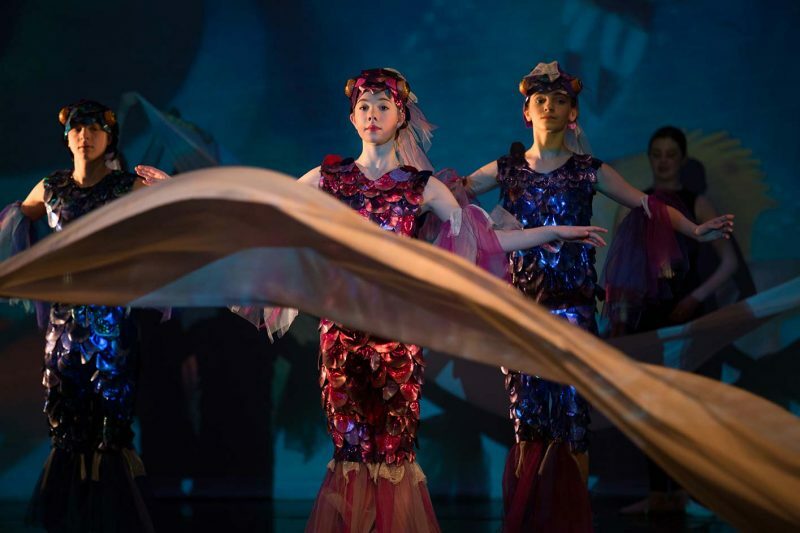 March 7, 2019 Carnival of the Animals returns to The Hales Center For The Performing Arts, featuring Ballet Pacific. This outreach is an offering for all third graders in our community. The opportunity for these young people might be the only time they are exposed to dance in a professional manner and in a venue as beautiful as The Hales Center For The Performing Arts. Through educational outreach programs children of all ages are exposed to the art of dance and the power of creative arts. Our hope is that they will be inspired to get out there and make their own dreams come true.